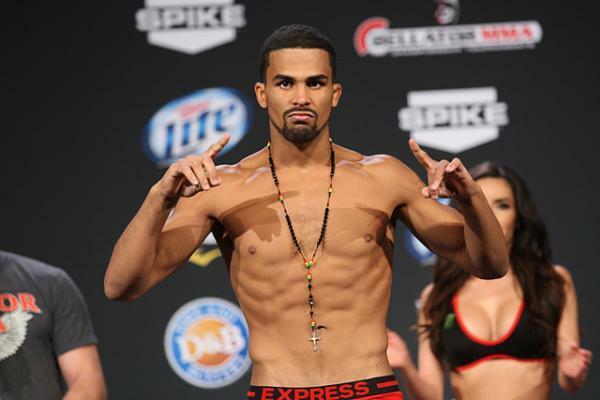 We regret to inform you that Bellator featherweight Jordan Parsons has passed away. Parsons was struck by a hit-and-run driver last Saturday in Delray Beach, Fla., and suffered critical injuries. The 25-year-old Fargo, N.D. native fought hard and the doctor’s even took one of his legs. But when fighting is who you are, win or lose, you don’t quit. He’s certainly in a better place now. Police are still searching for the driver. Our thoughts and prayers are with Jordan, his family and friends.